Unfortunately, due to unforeseen circumstances, the Andover Business Expo has been postponed. The new organisers are working hard to reschedule the event for our customers. If you have any questions, please call 01256 838386. 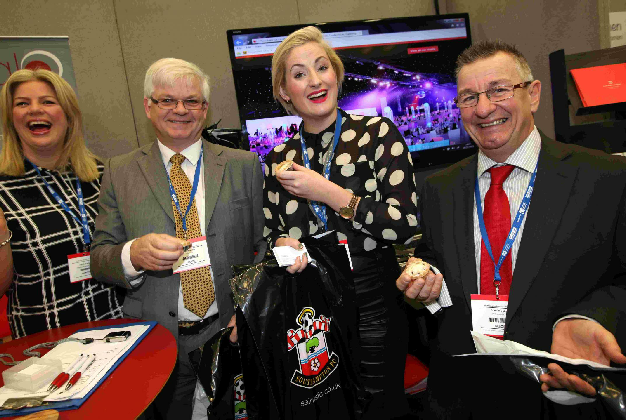 Your nearest business expo is now the Southampton Business Expo which is taking place on 7th November 2019 at The Ageas Bowl or the Reading Business Expo at The Madejski Stadium on 27th February 2020. We would like to apologise for any inconvenience postponing this event may have caused. 's biggest business show is the ultimate networking event for all ambitious businesses who are looking to grow and prosper. Whether you’re an existing business looking to grow, a business in the early stages, or want to explore the possibilities of starting your own business – you will find something of interest at this networking event. At this free-to-attend business expo, you will find a hive of creativity and activity from our seminars, high-paced speed networking and inspirational keynote speakers, as well as from our variety of exhibitors showcasing the very best of local and regional businesses. Free parking for visitors and exhibitors is available at the venue. 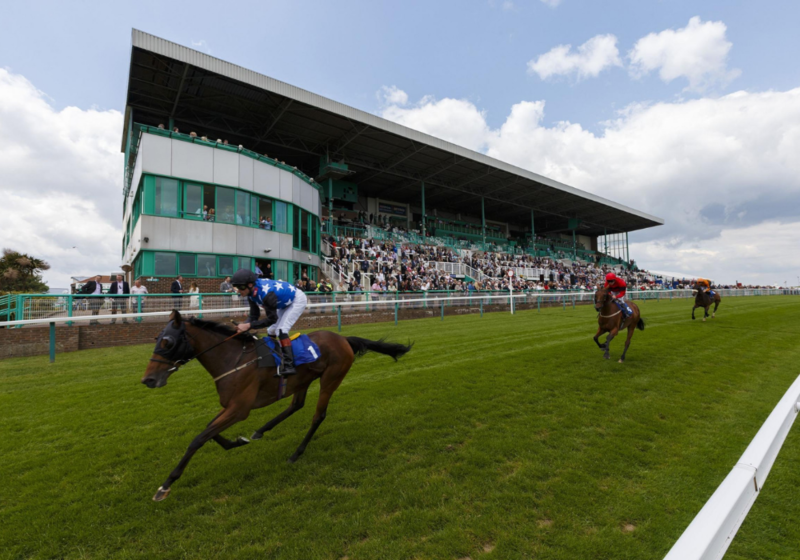 ​Brighton Racecourse is well sign-posted from Brighton City Centre and is easy to get to from either the A27 or the A23. There are over 1,000 free car parking spaces. Venue postcode: BN2 9XZ. Information on how you can get to Brighton Racecourse will be added shortly. Take a look at the keynote speakers, seminars and workshops taking place during the upcoming business expo. 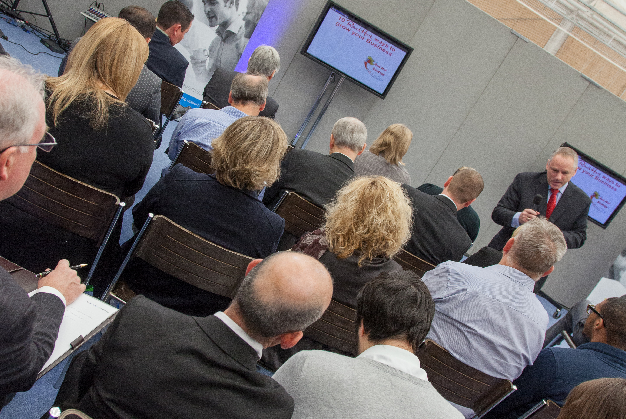 Remember, all of our seminars, speakers and workshops are free of charge and included in your standard ticket. Take a look at all the answers to our most frequently asked questions, and if you've never been to one of our events before, this guide will provide you with all the information you will need to know. 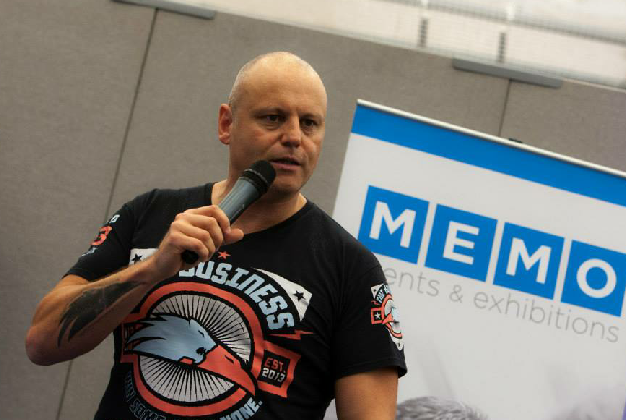 What is the business expo all about and why should I attend? 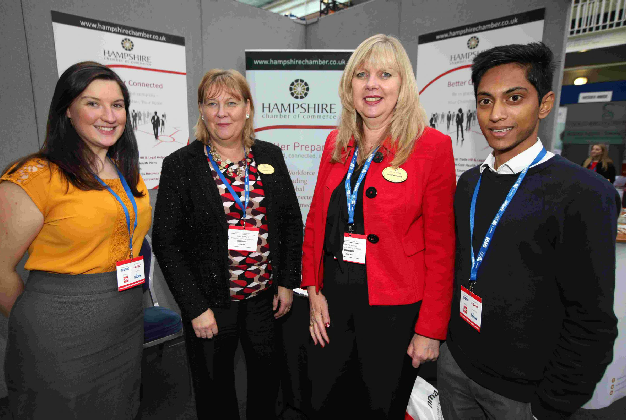 The business expo is the biggest networking event locally and provides companies a place to do business. The event includes an exhibition hall, a seminar theatre, networking café, a connections wall and many other features that will provide you with support, inspiration or advice for starting or growing a business. The expo is an annual event and attracts hundreds of visitors. For many businesses, it is the ultimate event to be seen networking at in this region! Why do I need to pre-register? We recommend that you register in advance as it allows the organisers to estimate how many visitors are planning or would like to attend the exhibition. 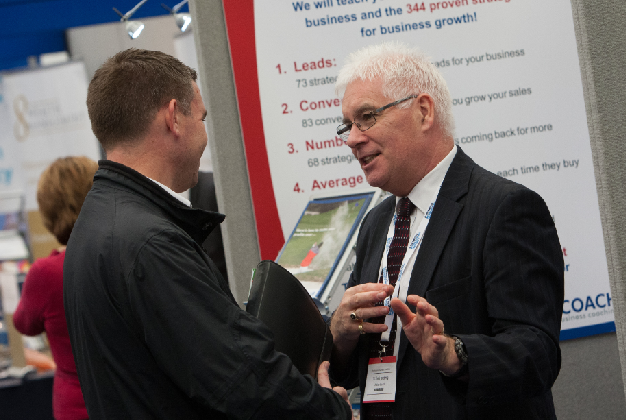 It’s also good practice to register before the expo so that you can receive event updates and emails to allow you to effectively plan your day at the business show. Even if you’re not sure whether you’ll be able to attend the event, we recommend that you still pre-register – you can always tell us nearer the time if you’re not able to attend the event after all. How can I register to attend the expo? You can register for tickets online via our website. Entry to the event is free, however we ask that you pre-register for the event. 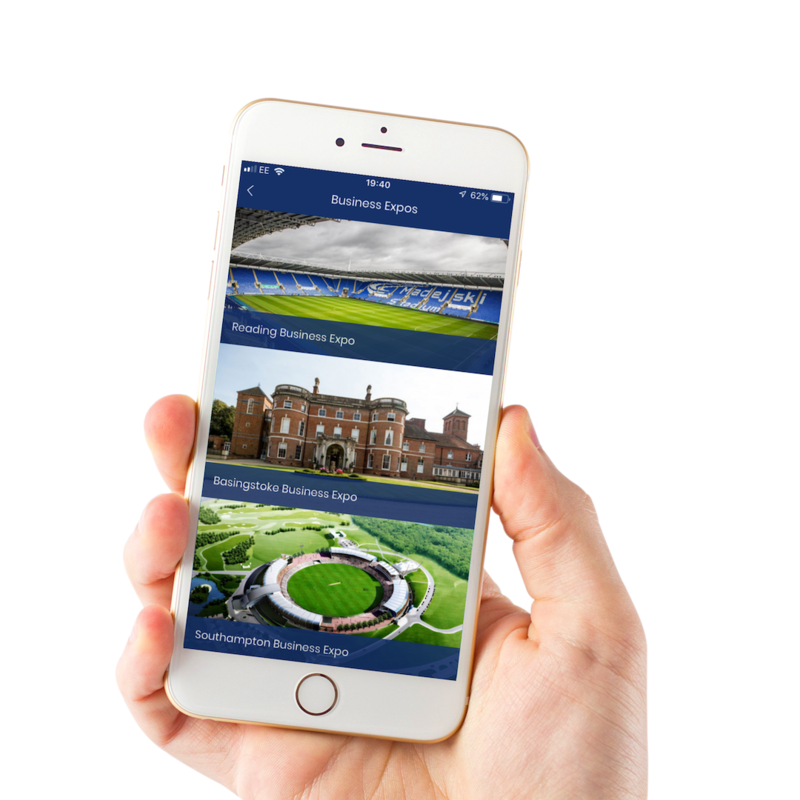 When you pre-register you will receive updates on the event, so you can keep up to date with everything we have planned, plus you'll be entered into our prize draws! How much does it cost to visit the expo? The business expo is FREE to attend as a visitor. This is made possible through the commitment of the exhibitors who have paid to have an exhibition stand at the event to promote their business. Most, or all, of the seminars, keynote speakers and workshops are also free to attend, as well as the speed networking and connections wall. 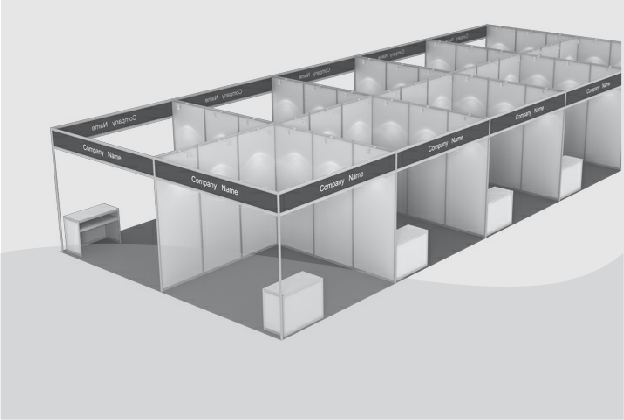 Businesses who want to showcase their services and be part of the exhibition as an exhibitor will need to pay a fee for their exhibition space/stand. What is the agenda for the business expo? There is no strict agenda for the business expo – you are free to turn up when you like and leave the event when you’re ready. We have put on a number of speakers, seminars and speed networking sessions and you can find the times of these events on our website. Depending on what you want to achieve from your visit to the expo, please plan your own agenda before arrival. We recommend that you plan in advance which seminars, exhibitor stands and keynote speakers you want to visit before attending the event to ensure you don’t miss any opportunities. 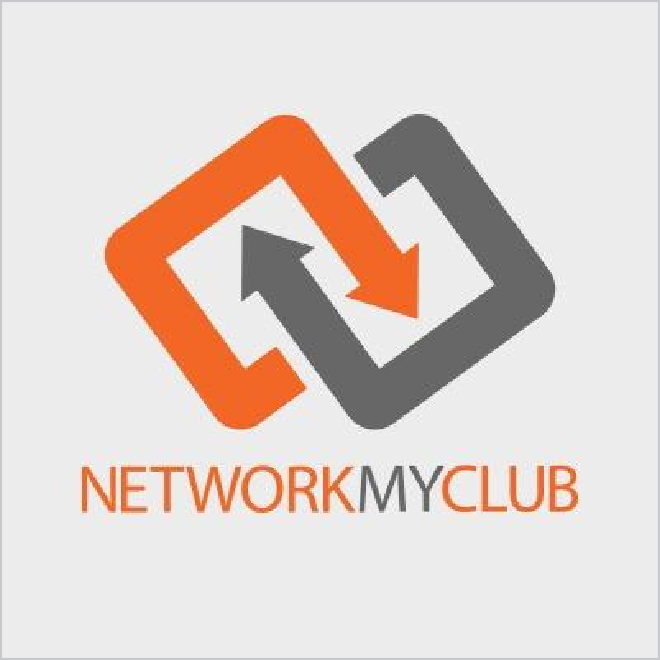 What is the best way to network at a business expo? As an attendee to the business expo it is important that you take advantage of all the networking events we’ve organised at the exhibition. Make your visit to the event a success by walking around the exhibition hall, visiting the connections wall and perhaps paying a visit to the networking café. 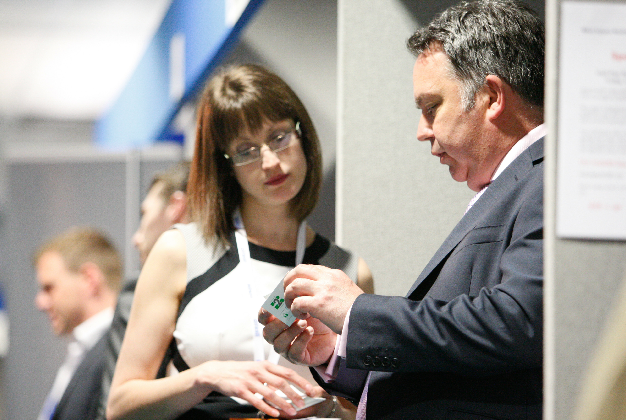 A lot of visitors have the chance to network with other visitors simply by buying a coffee or by starting conversations with other delegates in the networking zones. Firstly, we recommend that you bring plenty of business cards with you to the exhibition. Never underestimate how many people attend these events and how many business cards you may want to hand out to new connections. You can also bring flyers with you as a visitor, to display at the connections wall (but remember to not actively distribute these in the exhibition hall as this is seen as canvasing). We also recommend that you a pen and note pad to write down ideas that you have when at the event. 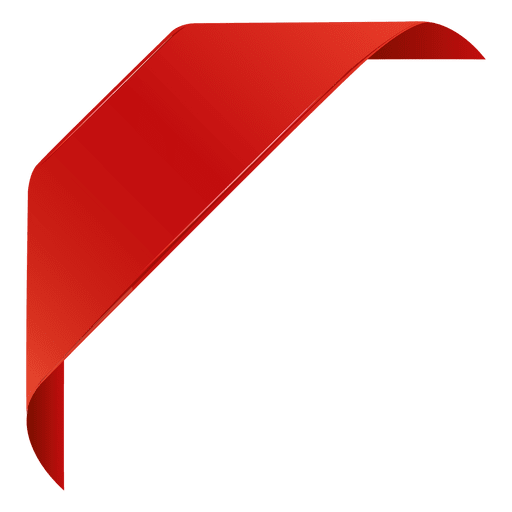 How can I promote my own business at the business expo? As a visitor you are not permitted to sell directly to the exhibitors who have paid to have a stand at the event. However, we do provide visitors with plenty of opportunities to network and promote their products and services at the event. Be sure to stop by the connections wall, networking café, designated networking zones and of course the speed networking to ensure you take advantage of all of the free networking opportunities available to you as a visitor. Take interest in the companies who have paid to exhibit and if you feel like there is synergy between yourself as a visitor and an exhibitor, ask for their contact details and follow up with them after the exhibition. The best way to network and promote your business locally is to exhibit at the business expo! Being an exhibitor helps to give your business a boost of promotion both at the event in front of hundreds of businesses and online before the event in our expo promotion and social media activity. Lots of businesses exhibit with us because they know it works. 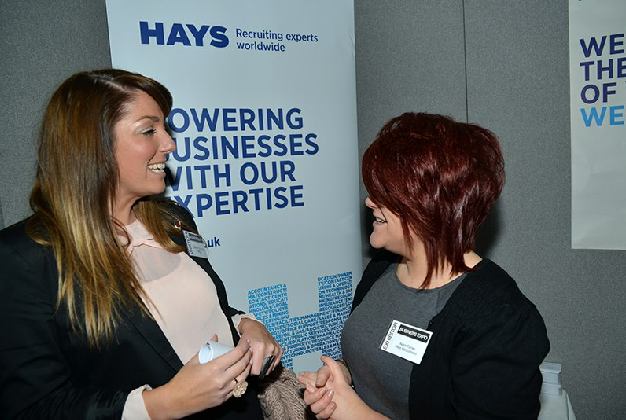 To find out more about exhibiting at the business expo, please go to our exhibiting or book a stand page. Can I attend the expo even if I've not registered in advance? If you didn’t have the opportunity to register in advance, don't worry. You can still come to the exhibition for FREE. Simply turn up on the day of the event and our events team will register you when you arrive at the registration area by the main entrance, so please allow between 5-10 minutes to register on the day of the event. Find upcoming events, browse exhibitor lists, plan your visit, plus connect and network with attendees before, during and after each event. If you are interested in getting involved as a speaker, sponsor or exhibitor please contact the event organiser today.